Coming in Spring! Reserve her Today! 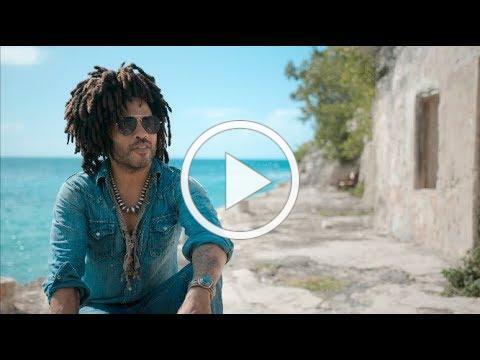 Lenny Kravitz | The Islands of the Bahamas. Fly Away.